STEPHEN MOORE recently joined The Heritage Foundation as Heritage’s chief economist. Prior to taking a position at Heritage, Moore served for nine years as the senior economics writer for the Wall Street Journal editorial page and a member of the Journal’s editorial board. He is the founder and President of the Club for Growth and served as a Senior Economist for the Joint Economic Committee. Moore worked for two presidential commissions under the Reagan Administration. He has authored 6 books and appears daily on Fox News Channel and is seen frequently on CNN and CNBC. Moore was a graduate from the University of Illinois and holds an MA in Economics from George Mason University. TOM SGOUROS is a freelance public policy researcher, engineer, and writer in Rhode Island. His policy work spans a range of topics, including economics, health care, public finance, and budgeting. Over a 26-year career, he has consulted with dozens of campaigns, elected officials, and activist groups, offering legislation, testimony, and technical reports. He has had clients in many states, but still treasures most his work here and his complete set of Rhode Island state budget documents, dating back to 1990. He also works as a software engineer and statistician, and is a frequent contributor to rifuture.org. He has just completed a book about banking: “Checking the Banks: The Nuts and Bolts of Banking for People Who Want to Fix It” see checkingthebanks.com. RICH BENJAMIN is Senior Fellow with Demos, bringing an astute, original voice to politics and social issues, in the US and abroad. He is the author of Searching for Whitopia: An Improbable Journey to the Heart of White America, winner of an Editor’s Choice Award from Booklist and the American Library Association (2009). Rich’s commentary appears regularly in the media, including on NPR, MSNBC, CSPAN,The New York Times, USA Today, and CNN.com. Rich is a contributor forTime/Time.com in partnership with CNN. He also sits on the Board of Contributors for USA Today. 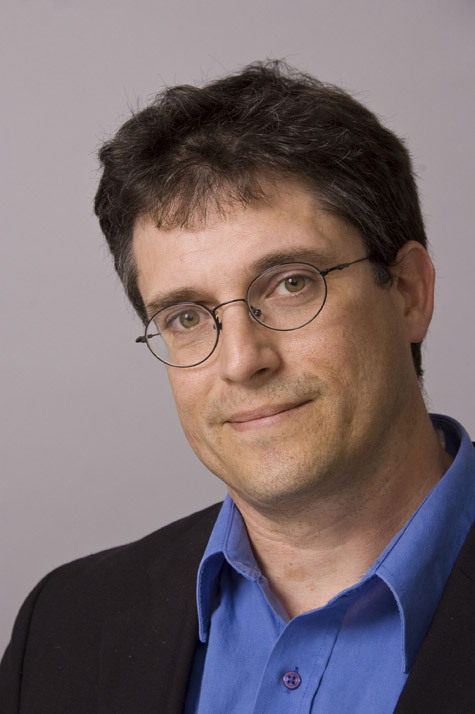 As an expert on politics and culture, Rich has held teaching and research positions at Stanford University, Brown University, and the Columbia University School of Law. Rich earned a BA in English and political science from Wesleyan University and his PhD in Modern Thought and Literature from Stanford University. ?He is a member of the Authors Guild, PEN American Center, and the National Book Critics Circle. Please visit him at www.richbenjamin.com. DON WATKINS is coauthor, with Yaron Brook, of the national best-sellerFree Market Revolution: How Ayn Rand’s Ideas Can End Big Government,and a fellow of the Ayn Rand Institute, where he studies Social Security reform, poverty and the moral foundations of capitalism. As one of today’s most vocal champions of laissez-faire capitalism, Mr. Watkins has been interviewed on hundreds of radio and TV programs, and speaks regularly at conferences and university campuses, including Stanford, Brown, the University of Virginia, and the University of Chicago. He has briefed congressional staffers on Capitol Hill. His writings have appeared in The Guardian, USA Today, Forbes, Christian Science Monitor, Investor’s Business Daily, Daily Caller and Foxnews.com, among many others. He is coauthor of a regular column at Forbes.com, along with Yaron Brook. Justin Braga: paired with Steve Moore in Segment 1, Justin is currently the Chairman of the College Republican Federation of RI and also serves as President of the Alexander Hamilton society at Brown University, where he is a student, studying political science. Samuel Bell: paired with Tom Sgouros in Segment 1, Samuel is the RI state coordinator for Progressive Democrats of America and also serves as VP of Young Democrats of RI. He is a recent Amherst College graduate and Brown Univ. graduate student.